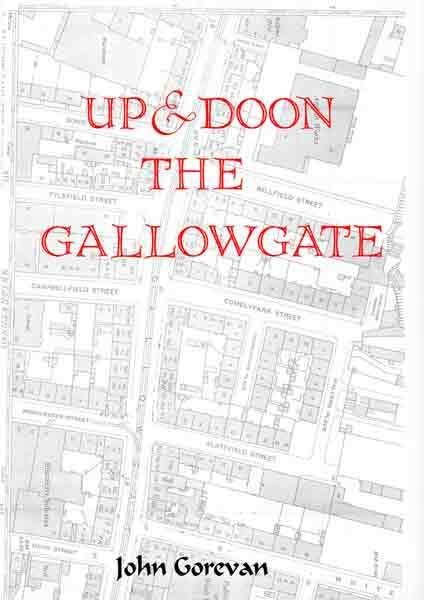 The history of Gallowgate’s Public Houses, Taverns and Inn’s. Price £3.00 plus P&P. UK only. The 11 page booklet was put together as a request from the Hielan Jessie, Gallowgate, Glasgow. The Hielan Jessie is the Jewel in the Crown of East End pubs and one of my favourite in the City of Glasgow. Over the years the locals have gathered together in the Hielan Jessie and reminisce of old pubs on the Gallowgate. 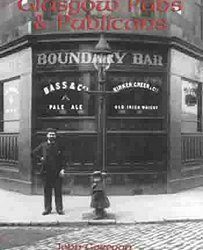 Many have disagreed on the names and locations of the forgotten pubs which sparked landlord Billy Gold to contact me on the subject, as I have twenty five years experience on the subject of Glasgow Pubs, this short booklet will solve many of the disagreements and will equally create more. This booklet costs £3.00. Other short booklets will follow!